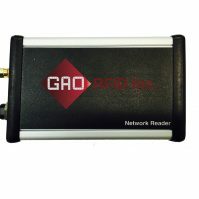 Long Range RFID Readers | GAO RFID Inc.
GAO RFID provides a selection of long range (100m/338 ft+) RFID readers. These long range readers are used to interrogate active RFID tags that use the 2.45 GHz and 433 MHz frequencies. Long range readers are popularly deployed in environments where there is a need to track large or high value assets across large areas and spaces. 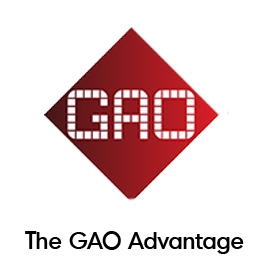 GAO RFID provides long range RFID readers in two frequencies 433 MHz and 2.45 GHz. These long range readers are used to interrogate active RFID tags that use the 2.45 GHz and 433 MHz frequencies. 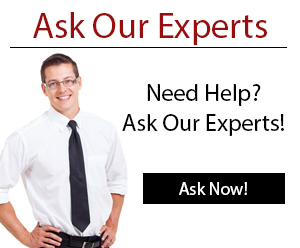 These readers are FCC and ETSI certified. 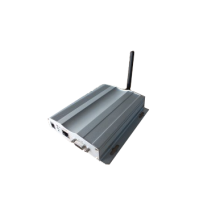 Most of the long range RFID readers have an omni-directional antenna which gives a good read range of up to 338 feet (100m), while some of them have an option to attach an external antenna. 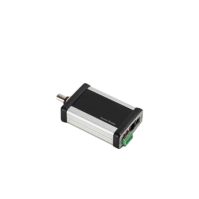 These RFID readers support L and L series + tags , compatible to 137005 RTLS series sensors and has status indication LED’s which indicates RTL , RUN ,BUS ,ERR and has various communication interfaces such as Wi-Fi , USB , GPRS , Ethernet , RJ45 , RS232 , RS 485. They have a direct mode and buffering mode. In direct mode, the reader uploads messages to the host system in real time. In buffering mode, the reader saves messages, which are uploaded only when requested by the host system. These RFID readers have multi-detection capability and can read 100tags per second. Long Range RFID readers have IP 40, IP50, and IP64 ratings with plastic cover housing which allows outstanding performance even in the most challenging environments. IP 65 rating is also provided with some of these readers by which the readers are protected from water, dust and shock. 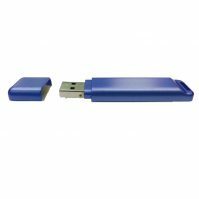 Looking for Long Range RFID Readers? Please see our full selection of long range readers below. 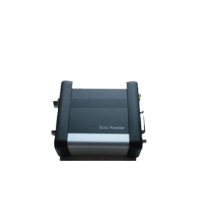 This gain adjustable reader uses a built-in omni-directional antenna to provide a read range of up to 328 ft (100 m) and features optional built-in PoE. 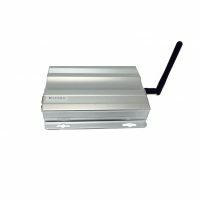 This gain adjustable reader uses a built-in omni-directional antenna, providing a reading/receiving range of up to 328 ft (100 m), and uses Wi Fi for data transmission. 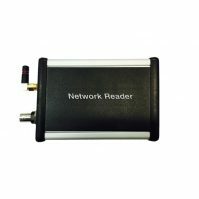 This UHF active network reader/receiver reads compatible RFID tags in real-time, provides multiple connectivity interfaces, and holds information for up to 1000 individual tags. This active reader supports using remote readers in a daisy chain network via Ethernet and supports a wide variety of antennas. 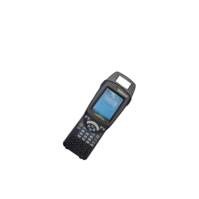 This UHF active compact reader’s read range is 1.6 – 490 ft (0.5 – 150 m), instantly reports detected tags, is powered via RS232, and is standalone when connected over USB. This UHF active standalone end cap reader can be easily installed, has a read range of up to 230 ft (70 m), and reports signal strength information with every tag. This compact rugged standalone reader provides instant reporting of all detected Wavetrend active tags and supports a wide variety of antennas that can read up to 490 ft (150 m). 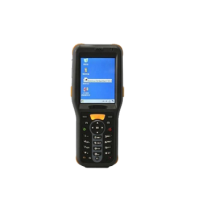 This rugged handheld reader combines the functions of a PDA and a data collection terminal via barcode reading capabilities, an IP65 rating, and multiple communication interfaces.